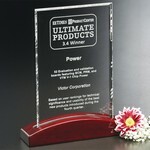 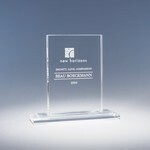 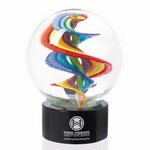 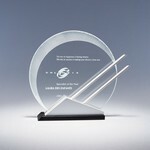 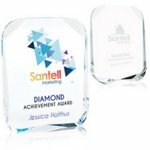 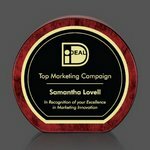 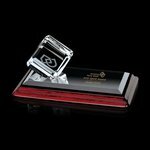 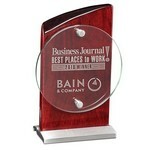 These desk top sales awards are a unique collection of traditional yet contemporary designs. 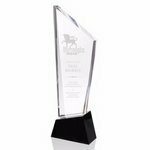 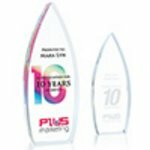 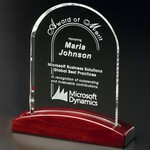 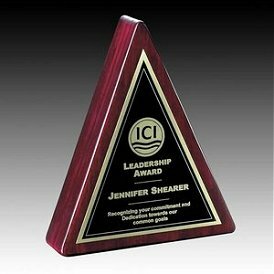 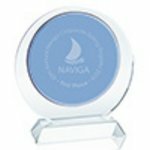 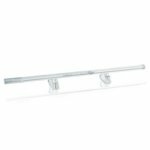 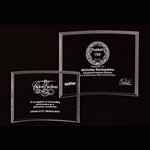 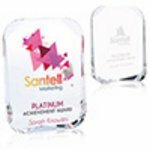 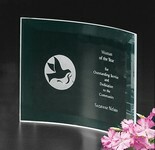 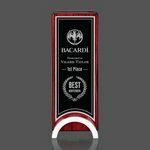 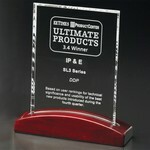 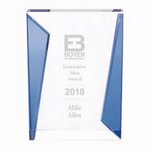 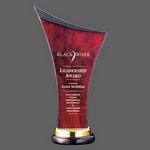 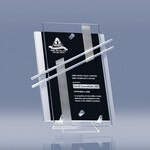 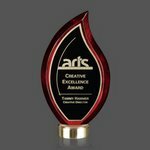 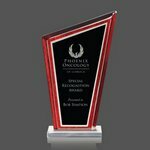 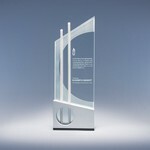 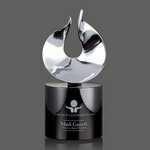 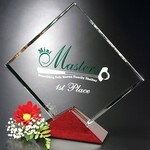 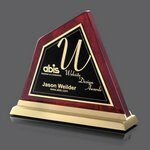 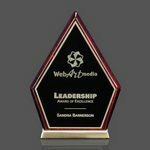 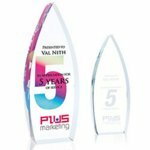 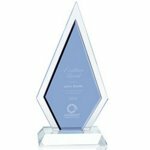 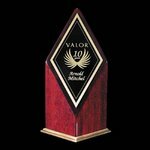 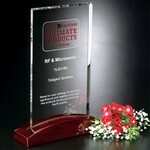 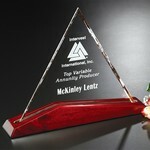 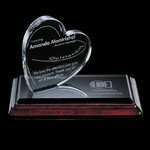 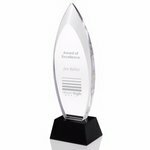 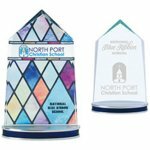 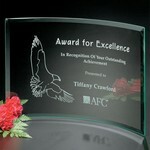 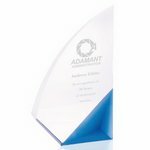 A mixed medium of glass, wood and some aluminum pieces make these sales and recognition awards a splendid choice for your next award presentation. 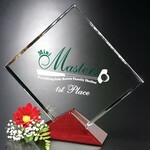 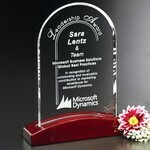 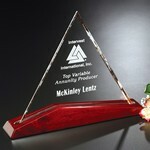 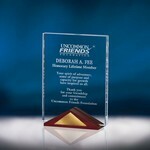 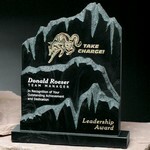 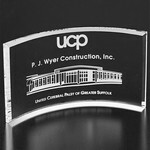 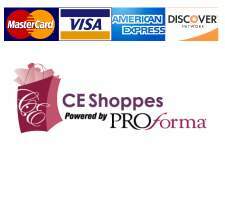 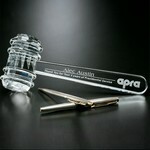 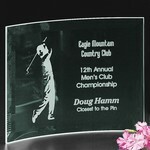 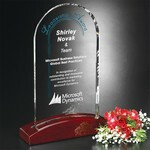 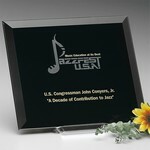 Add your logo, an inscription and a personalization to any of these crystal, rosewood, or mixed media desk top designs. 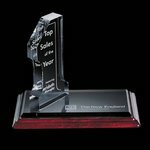 Click on the photo below to check out our 3D Subsurface Sales and Recognition Flip Book for the latest in 2017 Gifts and Awards! 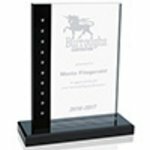 Pantages Flame - Chrome/Black 8 in. 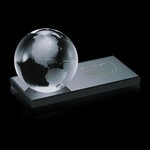 Carlton Bevelled Optical Crystal Cube on Albion Base. 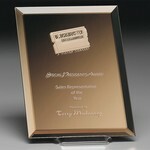 Bamburgh Award Rosewood Piano Finish on Brass Base 9 in. 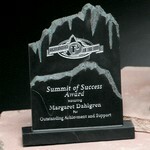 Waddington Peak Award - Rosewood/Gold 8 in. 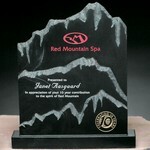 Waddinton Peak Award - Rosewood/Gold 7 in. 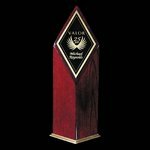 Waddington Peak Award - Rosewood/Gold 6 in. 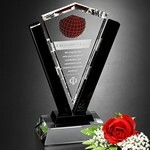 Claredon Award - Rosewood 6 in. 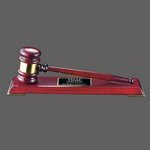 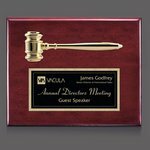 Gavel Plaque - Black 10.5 in.x13 in. 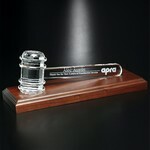 Gavel Plaque - Rosewood 10.5 in.x13 in.